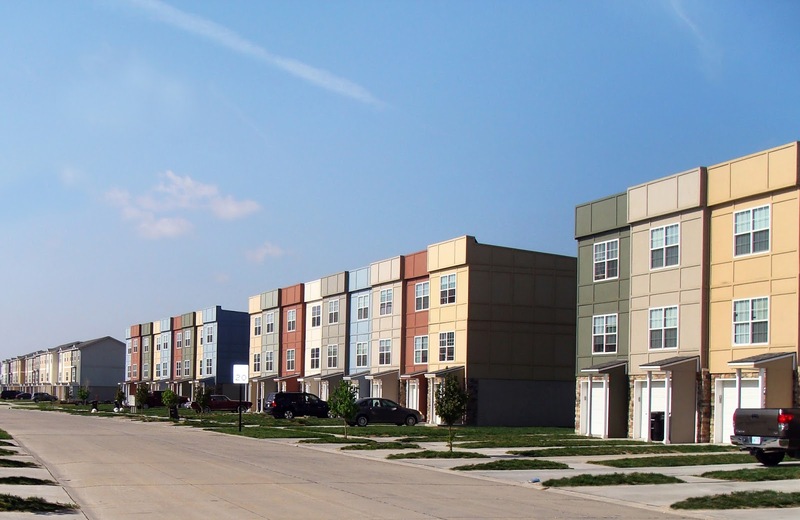 Aaron Mesmer, Brian Beggs, Grant Reves and Kenneth G. Block of Block Real Estate Services (BRES) handled the sale of River Trail Townhomes in Ogden, Kansas. Location: 3618-3723 Saddle Horn Trail, Ogden, Kansas. 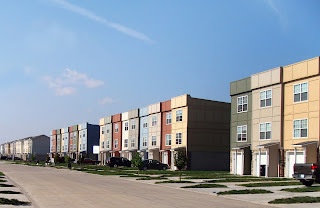 The townhomes are located at the eastern entrance to Fort Riley Military base, "Home of the Big Red One" (1st Infantry Division). River Trail is part of a larger development plan for commercial and residential development at the K-18/K-114 interchange. River Trail was constructed in 2007 and 2008. Block Multifamily Group (BMG) will be the property management company for River Trail.